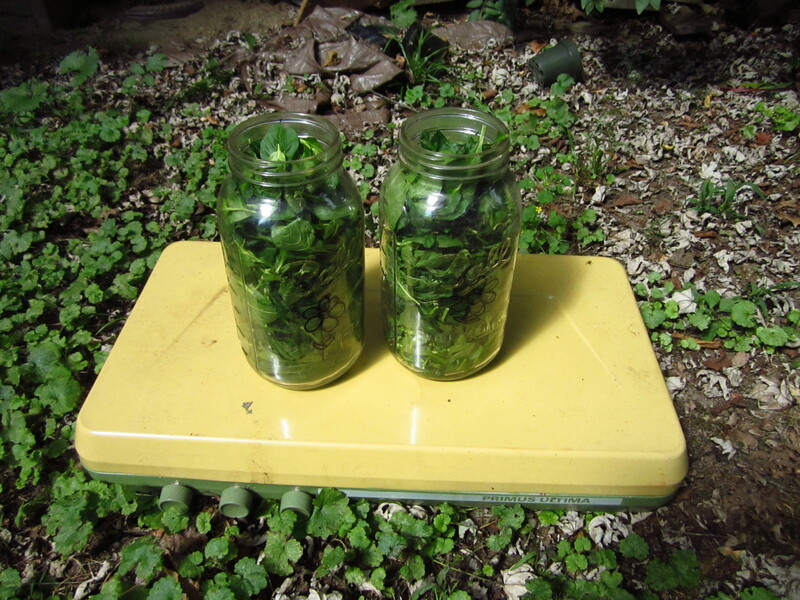 As I prepare for the new growing seasons, sow my natural dye seeds and research recipes it seems like the perfect time to share photos from my experiments with Japanese Indigo from last summer. 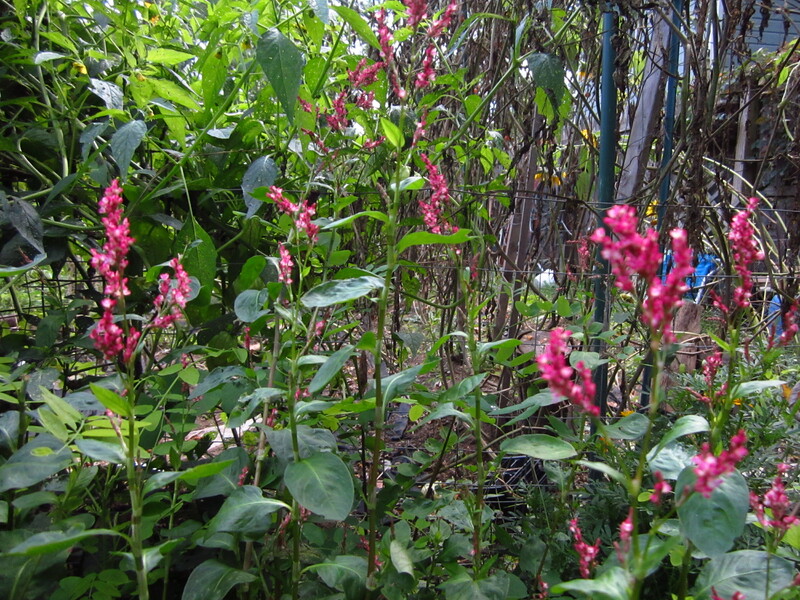 It was my first time growing Polygonum tinctorium and it was a great success. I ordered the seeds on Etsy and started them indoors about 4 or 6 weeks early. It was so amazing to see them sprout! 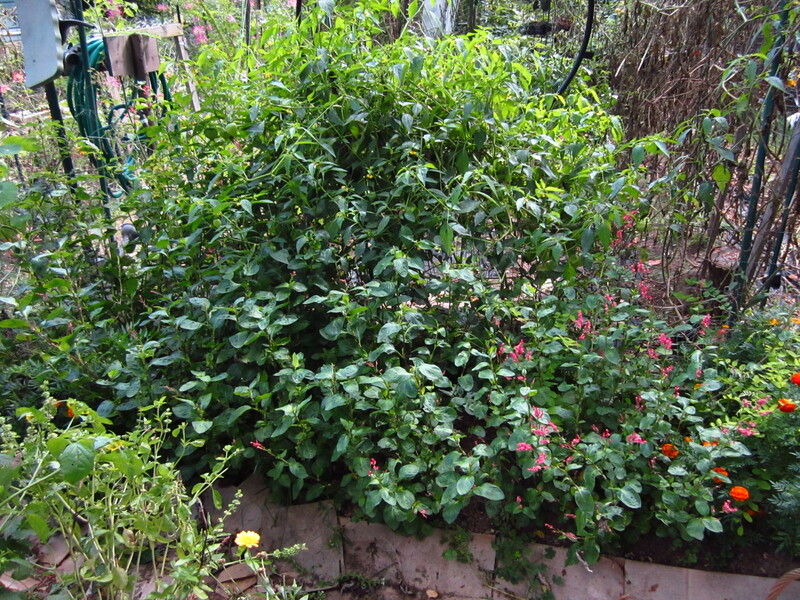 I transplanted them into my garden and the unfortunately hurt my back and was not able to harvest the Indigo until later in the season. 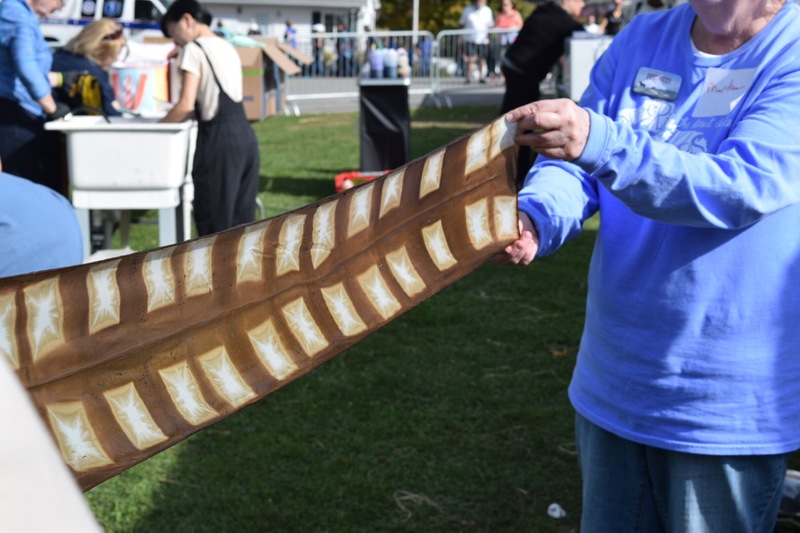 My dye bath still worked out wonderfully, but Indigo is great because you can harvest several times throughout the season, starting in mid-summer and I am sorry to have missed it. Hopefully this year will be just as successful! I just started my seeds, which is a little late, but this whole season is running late because of this long Northeastern winter. The recipe I used for my dye bath can be found in Harvesting Color by Rebecca Burgess and a Dyer’s Garden by Rita Buchanon. It was pretty much a tie between being art, science, and magic. 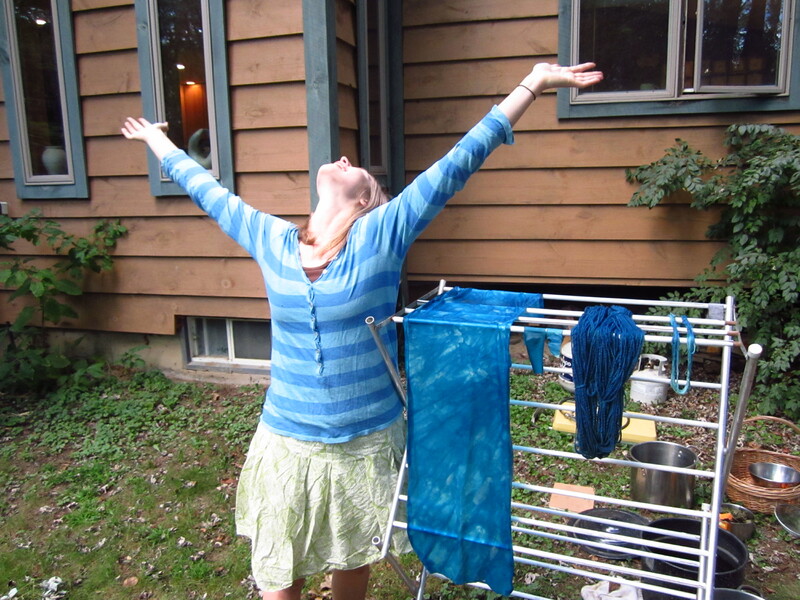 Before I did it I didn’t understand why natural dyers get so obsessed with Indigo— now I have joined their ranks! 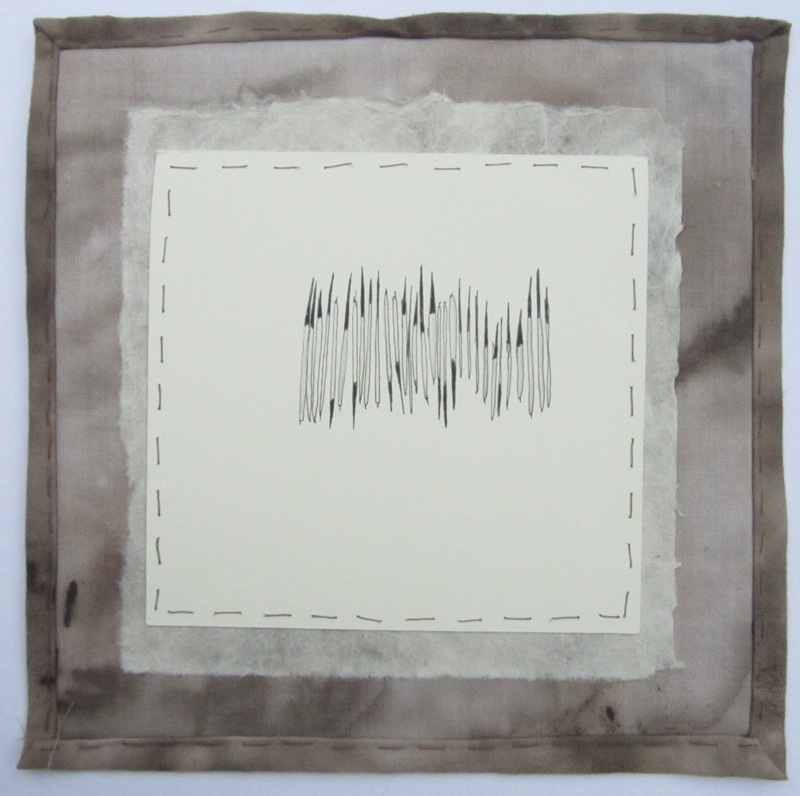 It is really fun and not as complicated as I first thought it would be. Here are a few photos of the process– I would post a recipe, but the two books I got it from are so great I would recommend buying them. 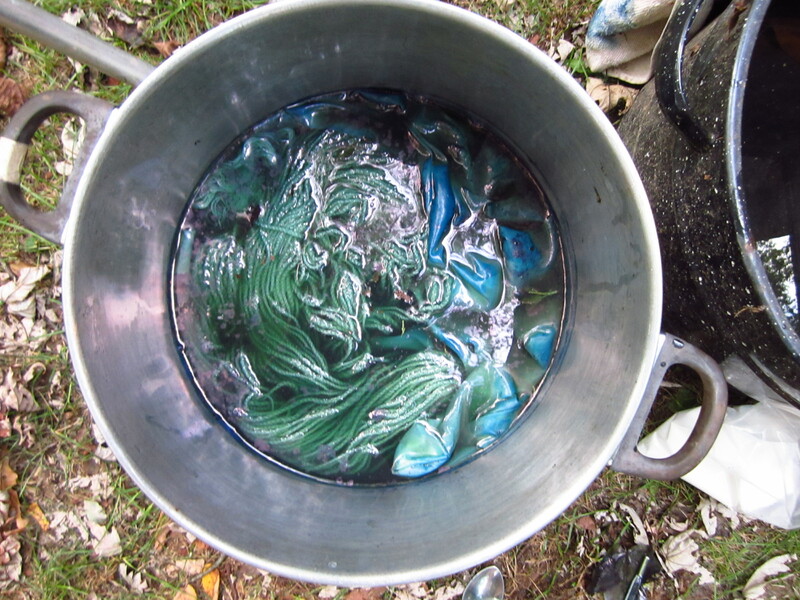 There are also some other online resources for Indigo dyeing. Enjoy! The flowers just before going to seed.. 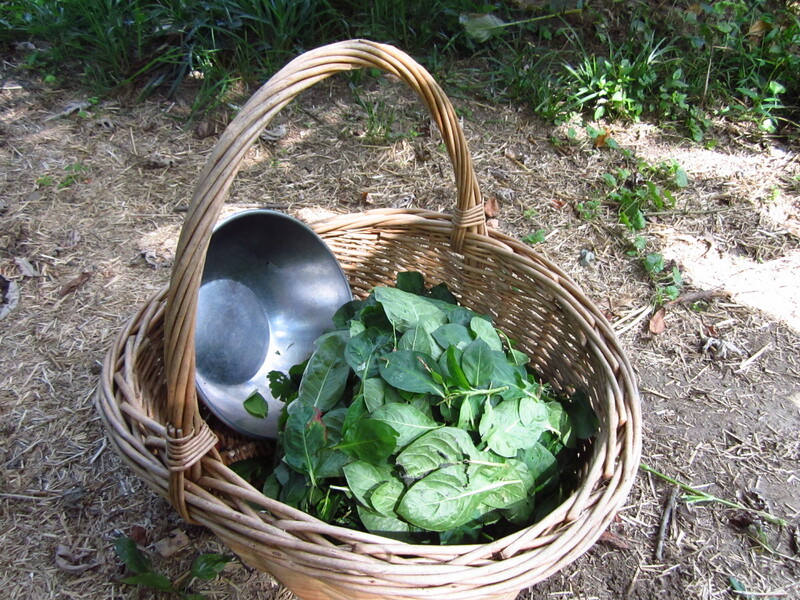 The blue color comes from the leaves which must be separated from the stems and weighed carefully. 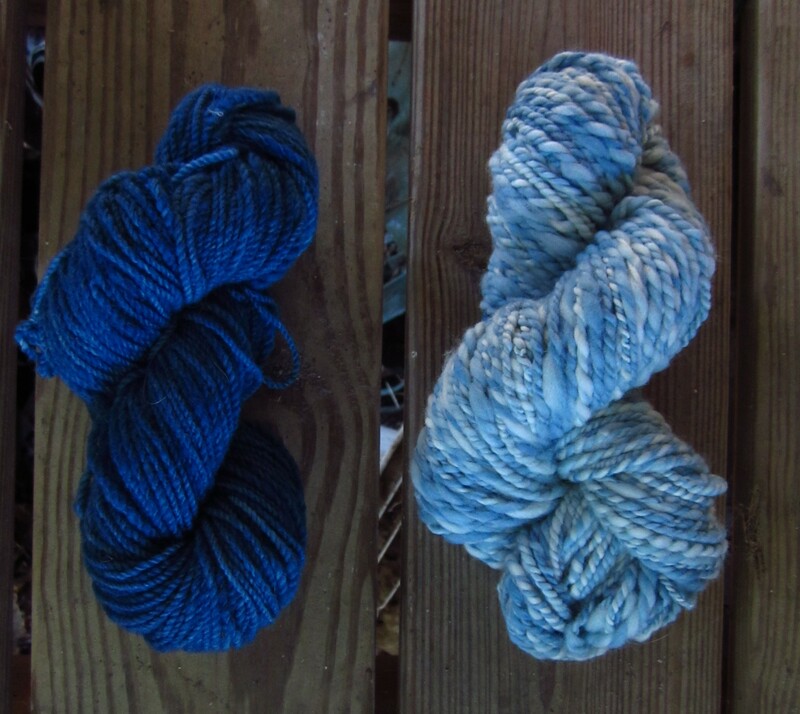 The dark one is the first dye bath and the second is roving that was dyed unevenly in the second batch and then spun. 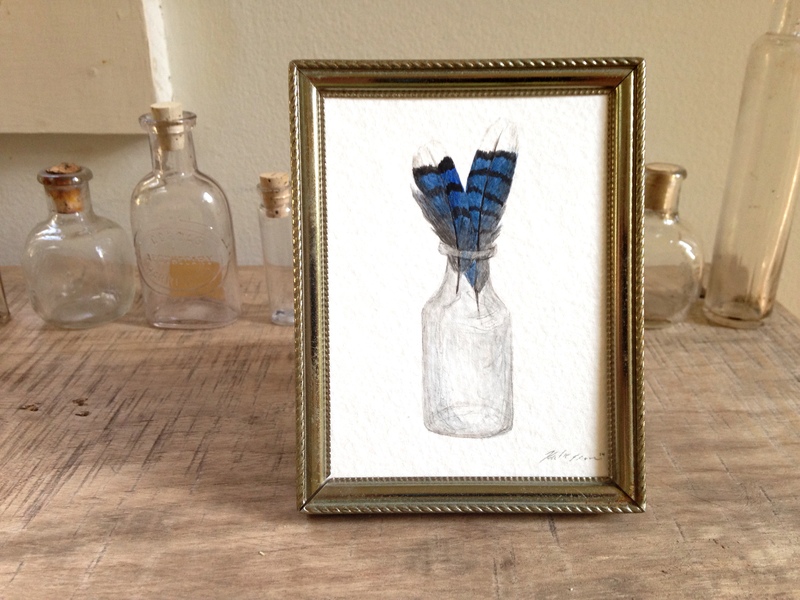 55 Watercolor Paintings of Feathers in 2014!